These posts are born out of a commitment to an online community of writers. The creator issues weekly prompts for creative writing exercises. Prompt: Write something in response to the quote. Though there is still thirteen years to go, they follow the instructions of their pastor. They put down a deposit and find someone to design the look of it. After this, one of the crews that changes out the facades takes that design, renders it according to the necessary materials, and a few days later the date is displayed for every northbound motorist to see – an intentional eyesore, gaudy in its size and color. Beneath the date, in smaller letters, they offer a cryptic subject line and provide their website. In thirteen years they will fly to Israel. They will bring along suitcases packed solely out of practicality: what do you wear to a Second Coming? They will do a little sight-seeing first. Who wouldn’t? It’s the Holy Land, after all, and they don’t expect to ever lay eyes on it again. 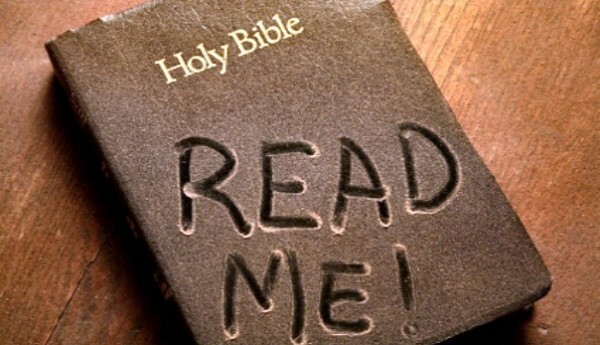 At least not on the way it looks now, all corrupted by non-believers and heretics. And then, on the determined day announced by the pastor who, in his adamancy, has satiated their hopes for an escape from this corrupt world, they will climb Mount Olivet (as they prefer to call it), pick a nice spot facing the once holy Holy City, and fix their eyes on the vista. They will wait to see it change. To see the clouds do something out of the ordinary. To see Someone split the sky. And then, once the day ends and that which they have waited thirteen years to see does not unfold, they will look at one another, confused, heartbroken, disillusioned. Some will make concessions, suggesting an innocent glitch in their pastor’s figuring due to time zones or hemispheres. 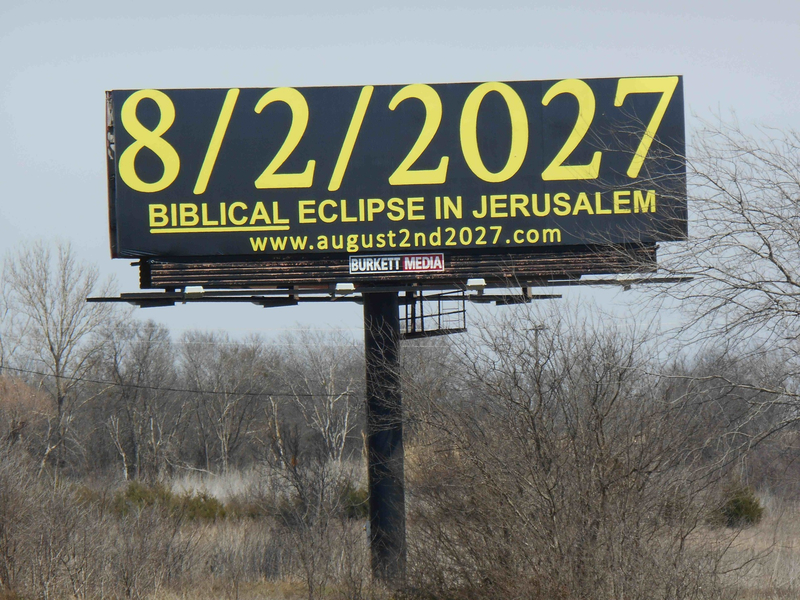 The one who endlessly quotes the Old Testament will suggest that the day the sun stood still, as recorded in the Book of Joshua, could be a reason, and they should stay put one more day to be sure. A few others will feel their hopes – both in deliverance and in the man they have called their pastor – dissolve. The pastor himself will say nothing. Not yet, anyway. Not until he can figure out how to explain himself without losing the bulk of his flock. They will return to their home country. The deposit will expire. The billboard will revert to the company that owns it, and an advertisement for a truck stop or a local university, or perhaps just one of those “Does Advertising Work? Just Did.” signs will replace their announcement. And one of them – at least one of them – will turn to her well-worn Bible out of despondency, to the Scriptures she has memorized and manipulated but never respected. On one sunny morning, not long after her return from the Mount, she will sit at her kitchen table, a mug of steaming coffee to her right and a journal and pen to her left, and she will read the words before her with no predetermined agenda. And for the first time in longer than she can remember, the sound of the Savior’s voice will not sound to her like the voice of the old pastor with his curmudgeonly sermons and dire predictions. Tears will well up, because for the first time in so very long, Jesus will not sound angry or disappointed. He will sound kind. He will sound patient. He will sound like love. In that moment at the kitchen table with the steaming mug of coffee and the morning light filling the room, he will gently remind her that hoping in his return has nothing to do with predictions and signs and best-laid plans. The escapists and code-breakers and treasure hunters go after such things. “Here it is,” they cry, though they have found nothing at all. She will pick up the pen and write only seven words in her journal, the shortest entry it has ever received.